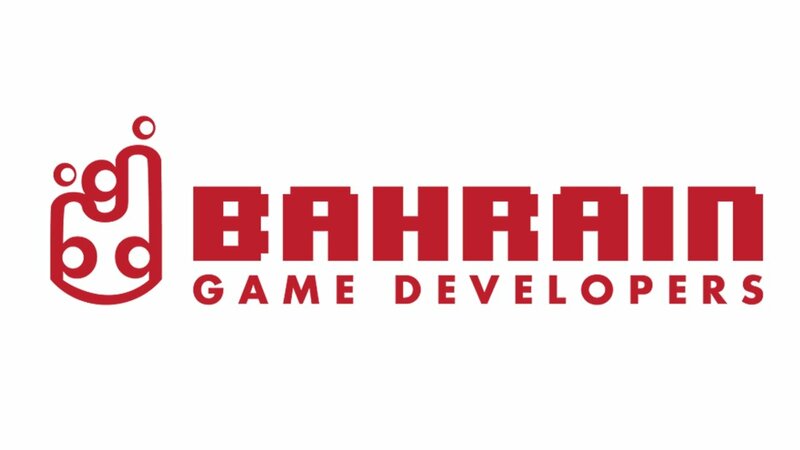 Thanks to the guys at Bahrain Game Developers, I will be conducting a workshop on Saturday 29th November 2014 (4:00pm) at the Bahrain Polytechnic where I will be talking briefly about how to create soundscapes for video games. The workshop is going to be fun, with lots of information to talk about. You do not have to have ANY previous experience in music or programming, just come and enjoy the talk, and ask any questions that you might have. The workshop will be covering the process of designing music for games. Musicians who’d like to get into games should be interested to attend, as well as game developers who’d like to design their game audio better.